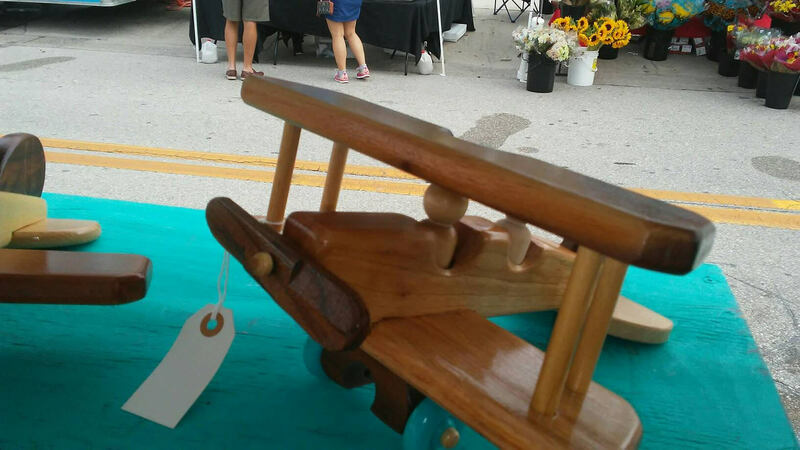 THIS FUN, COLLECTIBLE WOOD BI-PLANE IS CONSTRUCTED FROM PREMIUM SELECT HAND CHOSEN WOODS. IT MEASURES 10.5" LONG, 10.5" WIDE, AND 5.5" HIGH. 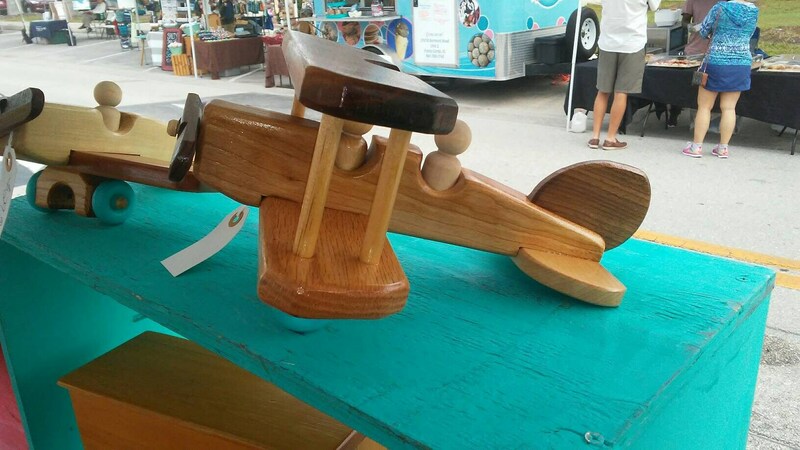 YOUR CHILDREN WILL HAVE HOURS OF ENJOYMENT ON THE TARMAC OR HIGH IN THE SKY FLYING THIS GENERATION PIECE. WE CONSIDER IT A DEVELOPMENTAL AND EDUCATIONAL TOY THAT WILL ENCOURAGE IMAGINATIONS TO RUN FREE IN THE GREAT BLUE YONDER. IT IS HANDCRAFTED IN THE USA, AND CAN BE EASILY SUSPENDED FROM A CEILING, OR DISPLAYED ON A BOOKSHELF - OR EVEN BETTER IN YOUR CHILD'S HANDS - IT IS MADE TO LAST, DURABLE AND CRAFTED ONLY FROM SELECT HARDWOODS. IT IS FINISHED WITH NON-TOXIC ECO-FRIENDLY MATERIALS. ANOTHER GREAT WALDORF EDUCATIONAL TOY! LET US CUSTOMIZE IT FOR YOU CHILD WITH A NAME, BIRTHDATE, OR WHATEVER WOULD BE SPECIAL TO YOUR LITTLE ONE. CALL US AT (941) 830-2338 OR EMAIL US AT woodnookllc56 [!at] gmail.com WITH ANY QUESTIONS YOU MAY HAVE. VISIT US AT OUR SHOP - THE WOOD NOOK ON ETSY.COM FOR MORE GREAT PRODUCTS.